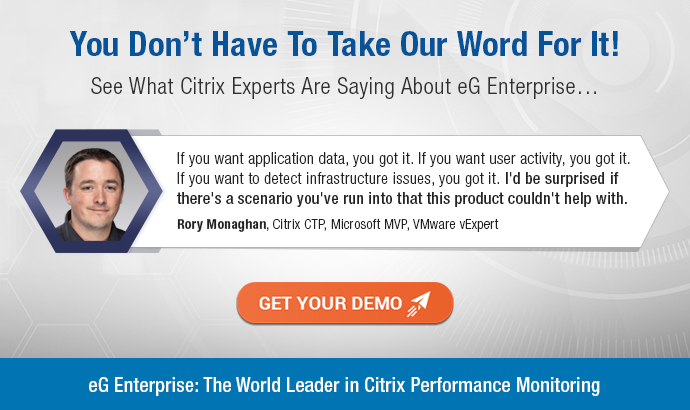 eG Enterprise delivers unmatched performance insight across every Citrix and non-Citrix tier. Proactively find and fix Citrix user experience issues before users are affected and call the helpdesk! 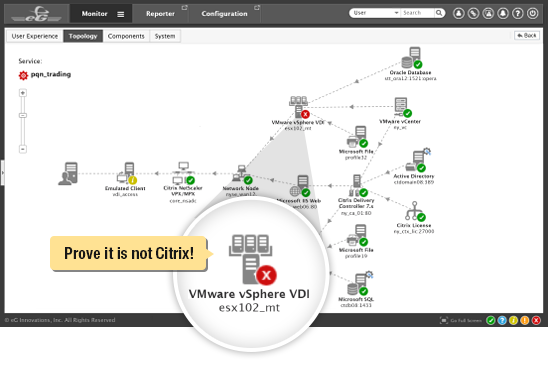 Why eG Enterprise for Citrix Monitoring? 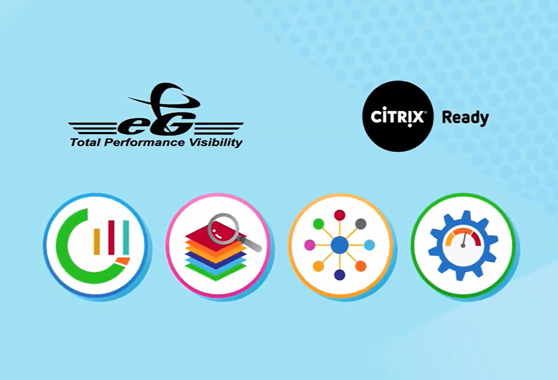 eG Enterprise is a Citrix Ready-certified total performance management solution for Citrix infrastructures. 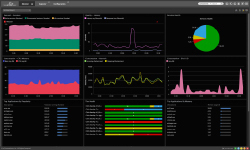 Purpose-built with years of domain expertise acquired from addressing the monitoring needs of some of the largest Citrix deployments in the world, eG Enterprise delivers actionable performance insights to help Citrix admins detect, diagnose and fix problems before they impact users. Since 2014, eG Enterprise has been the exclusive performance monitoring solution for the on-site infrastructure running Citrix’s major user and partner events, Citrix Summit and Citrix Synergy. eG Enterprise delivers best-of-breed performance monitoring for Citrix XenApp and XenDesktop 7.x environments. 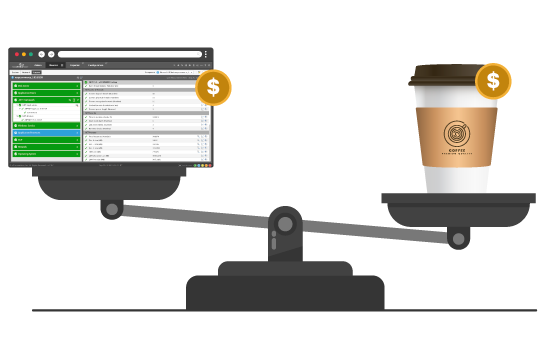 Get the best Citrix monitoring software at a very affordable price – monthly charge per user is less than the price of a cup of coffee. Citrix is a global leader in application virtualization and desktop virtualization technologies. Citrix solutions allow enterprises to make applications and desktops accessible to users anywhere, anytime, from any device and any network. 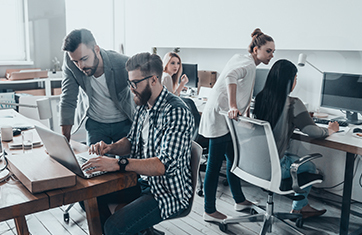 Popular Citrix solutions are XenApp and XenDesktop – available as on-premises or cloud services – allowing organizations to deliver fast and seamless digital workspaces to their end users.